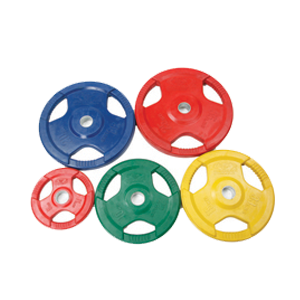 National Sports is a leading manufacturer and exporter of wide variety of fitness equipment like weight lifting bars and weight lifting plates etc., which are available in different measures of disc weight & length of lifting bars. Size Avilable 3' 4' 5' 5'3" 6' 7' •Thickness available 25mm 28mm 50mm . 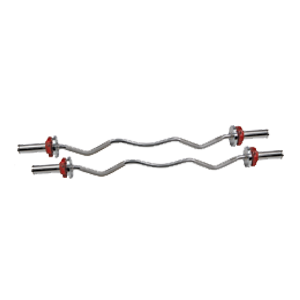 1.25 kg, 2.5 kg, 10 kg, 15 kg, 20 kg & 25 kg •Thickness available : 28mm & 50mm . 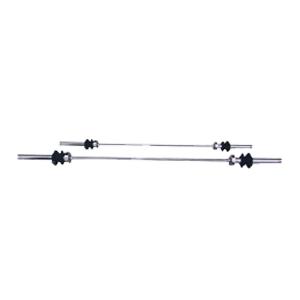 Thickness available 25mm and 28mm 50mm. 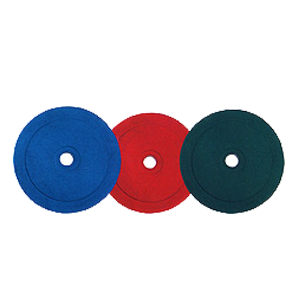 Rubber Plates with slots does not damage the floor.Available from 2.50 kg,to 20 kg.Thickness available 25mm and 28mm. 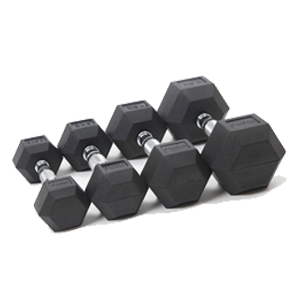 Hexagonal Shaped Dumbells.Rubber Weights with steel Rods.Available From 2.5 - 12.5kg. 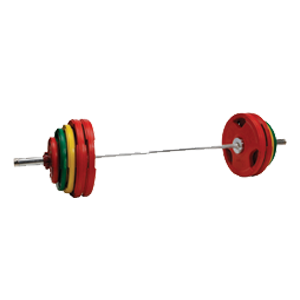 Available In 140 kg, 182 kg, 186 kg. 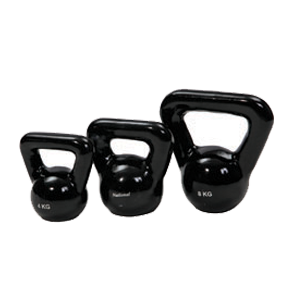 Cast Iron Constructionh Available from 2 kgs to 40 kgs in 2 kg h increments Ideal for developing strength & staminah . 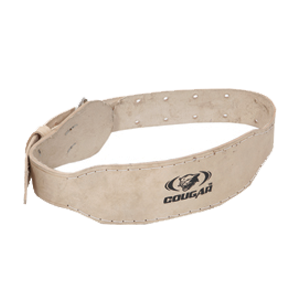 Made of genuine leatherh Soft suede lining prevents rubbing for comfort throughout h rigorous training sessions Double metal buckle secures the belt to prevent slipping and h ensure reliable back support Available in Small, Medium and Large Sizes. 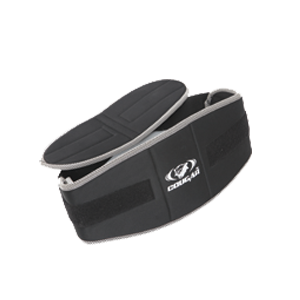 Tough lightweight belt made from Neopreneh Padded wide backing for maximum support and protection h One size fits all, fully adjustableh . 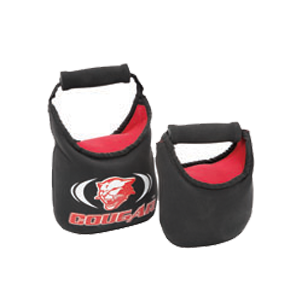 Same look as a regular kettlebell.Made of heavy duty neoprene fabric.Does not damage floor when dropped .Available in 2kg,4kg ,6kg,8kg ,10kg,5lb,10lb,15lb. 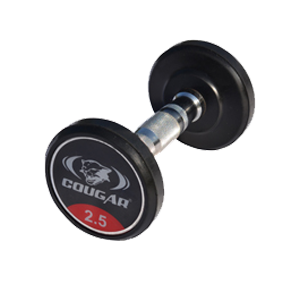 Round shape dumbbells.Rubber weights with steel rod.Available from 2.5kg to 25 kg. 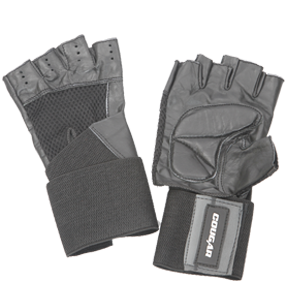 All leather glove with wider elastic for extra support. 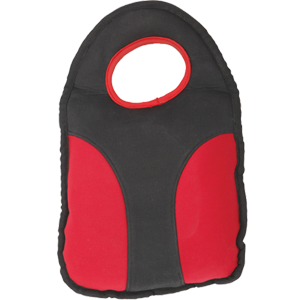 Thick neoprene is soft and stretchy,But durable enough to be pulled yanked and abused daily. 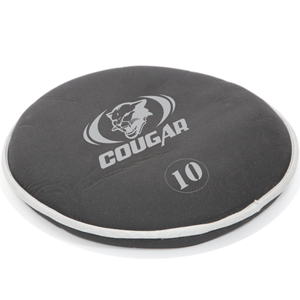 Does not damage floor when dropped.Available from 1kg till 20kg in increments of 1kg or from 21b to 50lbs in increments of 21bs.